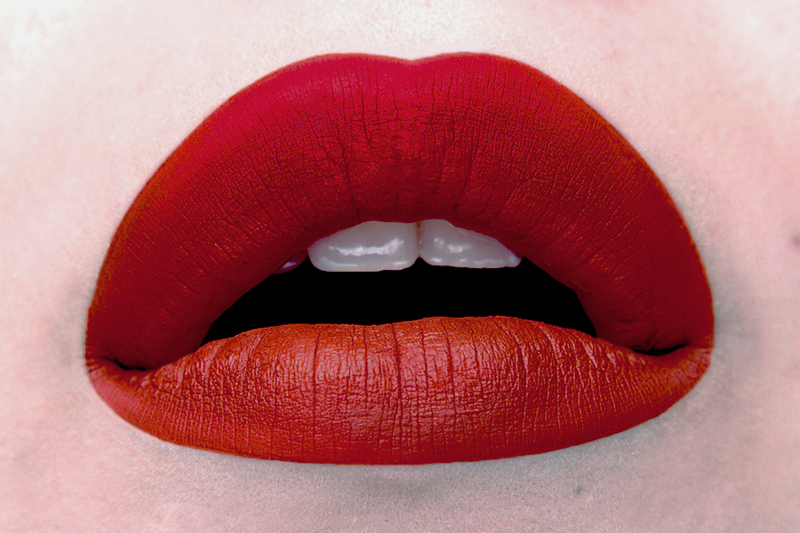 The hunt is always on it seems for a red lipstick that is perfection when it comes to being a true, blue based red. 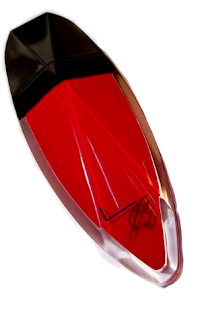 Given the holidays being right around the corner, we know red lippies are so in style as well. 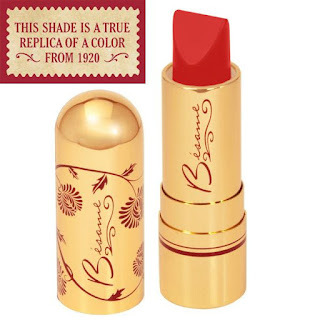 AND we also know of newly launched red lipsticks as well as old cult favs. So we've broken it down for you and who knows maybe some of these are already in your collection. So let's do a breakdown of our favourite red lipsticks thus far and see what's on our must have list shall we? 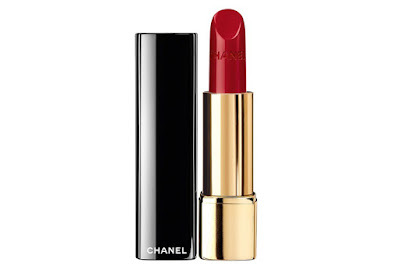 We all know this shade as being one, if not the most popular red lipstick shade ever! 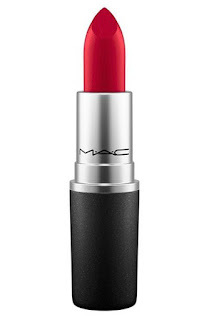 Mac's Ruby Woo is a classic blue based red that is just too gorgeous to pass on. Is it in your stash? Chanel - Chanel Rouge Coco in "Pirate"
This is as cult as it'll get, and who else to knock a red shade out of the park than Chanel? The finish on this lipstick is also as amazing not to say the least. It is a bit pricey we know but if you want a classic red that's been around for ages - this is it. 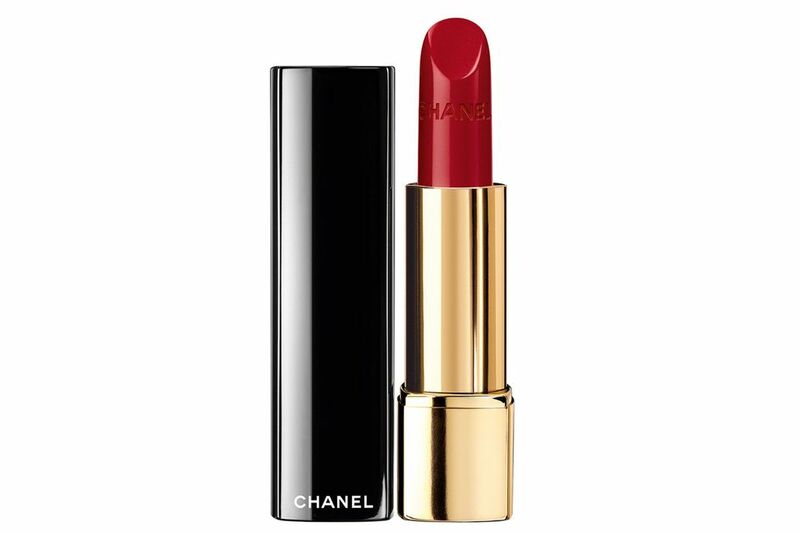 The name's raised quite a bit of controversy we know, but we can't say the shade isn't a beautiful true red. 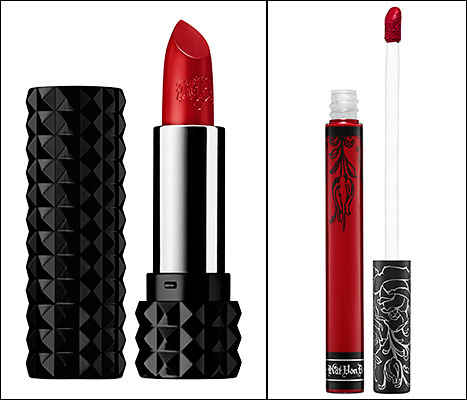 This comes in the studded lipstick form, as well as part of the everlasting liquid lipstick line as a matte finish. Inspired from the 1920's - this red shade is a classic bright cherry red. Besame Cosmetics is a beautiful line of lipsticks from different eras. They have so many takes on beautiful red shades however this is a very classic red shade and also one of their bestsellers! Revlon - Ultra HD Matte Lipcolor in "HD Love"
One of our more affordable favs but just as intense in it's colour payoff. 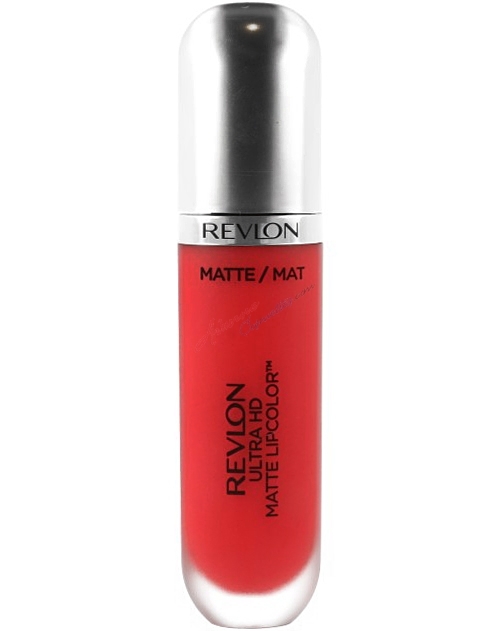 Revlon's ultra matte lip colors are great for long lasting colour and I was very impressed with the pigmentation. 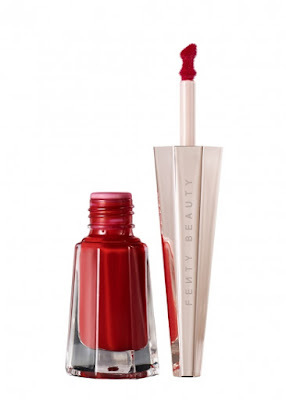 They also have gorgeous berry shades as well. Fenty Beauty - Stunna Lip Paint in "Uncensored"
So I just grabbed this lipstick last week and have been testing it out and have to say the pigmentation blew me away. It is definitely a true red and so it was only fitting to include RiRi's first of many lip paints in our list of must have reds. 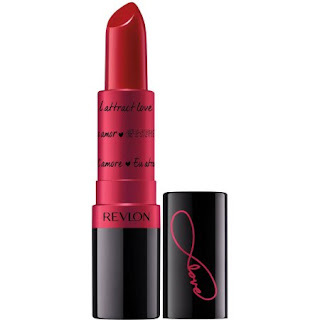 Revlon - Super Lustrous Lipstick in "Love is On"
One of Revlon's newest lipsticks is vouching to be a universal red that is sure to please everyone. And I won't lie, they're pretty close. This lipstick offers hydration compared to matte formulas and is definitely a gorgeous (and affordable) red lipstick. Lady Burgundy - Matte Lip Cream in "Rita"
Hey it's not just a shameless plug, this honestly is a true red shade that you NEED to try! And if you have, drop us a review on our website. We launched not one, but TWO red shades this holiday season and Rita is our true classic red shade that is not only super comfy but so pigmented. So those are our favs when it comes to true, blue based red lipsticks. I know we can't possibly go over every single red lip shade out there but these are genuinely my personal favourites at the moment. Let me know yours in the comments below.